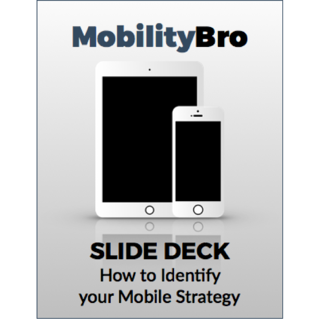 Identifying your mobile strategy (or strategies) will help you determine which tools to use and how you will actually use them. This guide should help you do the following. Identify if you have a BYOD, COPE, or Shared mobile strategy, and define them. Show you the different tools that you will use to manage and deploy iOS in your organization. Explain how the tools work together.